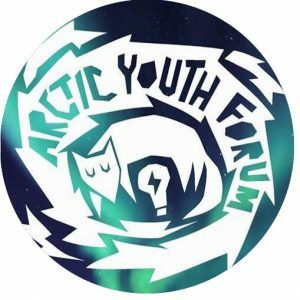 Arctic Youth Forum is organizing events with the goal of bringing benefits for the youngsters of Lapland. The event organizing team is currently made up of the International Business students of Lapland UAS. As part of the InnoBarentsLab, we promote entrepreneurship in the Barents Region by developing and supporting new innovative ideas and business services. Our values are Internationalism, Multiligualism, Development, Innovativeness and Co-operation and our main goal is to offer creative entrepreneurial services for companies and students.